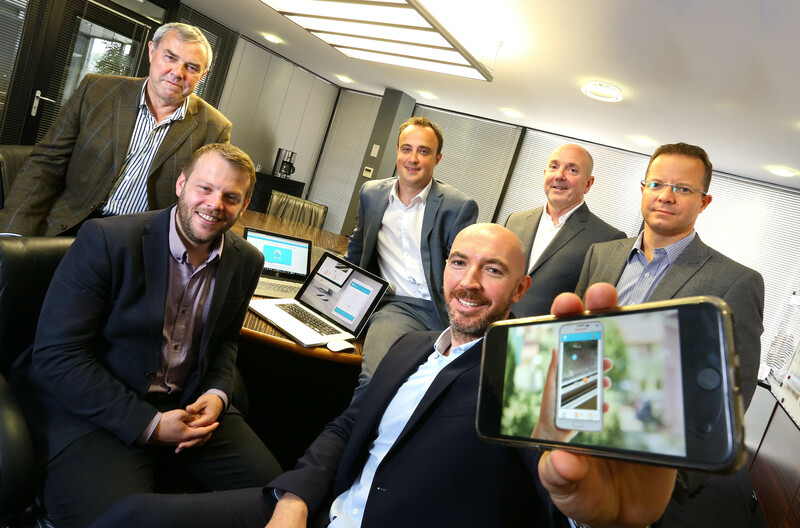 Clixifix, a Spennymoor-based company developing digital solutions for the building and construction industry, has received a six-figure investment to fund its expansion. £260k of the investment comes from the Finance for Business North East Accelerator Fund, managed by Northstar Ventures, with the rest from an Angel Investor. Clixifix is a software-as-a-service (SaaS) platform that allows house builders and Commercial Contractors to manager their customer care operations. The platform tracks defects and repairs in new houses and commercial buildings, from initial report through to resolution. House builders can use the platform to assign repairs and defects to contractors and communicate with homeowners and clients through an online portal. Contractors are able to provide instant updates, including ‘before and after’ photographs, as they carry out repairs. So far almost 80,000 issues have been resolved using Clixifix, across over 20,000 properties with over a million emails processed each month. As a result of the investment Clixifix will be adding extra language options and integrating new payment platforms, contributing to ease of access for foreign markets. Watson Burton acted for Northstar Ventures during the investment round, providing specialist legal support throughout the process, with Paul Wigham, associate at Watson Burton, leading the team.